Our most recent poll asked SwimSwam readers to pick the most impressive off-event swim of the opening weekend of college invite season. 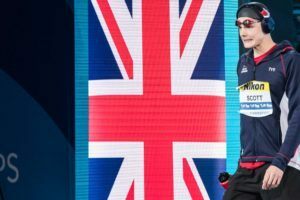 Question: Which was the most impressive ‘off-event’ swim of the weekend? 7 out of every 10 voters picked Caeleb Dressel‘s 1:40.61 200 IM as the most impressive off-event swim of the opening weekend of college invite season. That was the case with Dressel, who became the 9th-fastest 200 IMer of all-time with a time that would have won last year’s NCAA title. 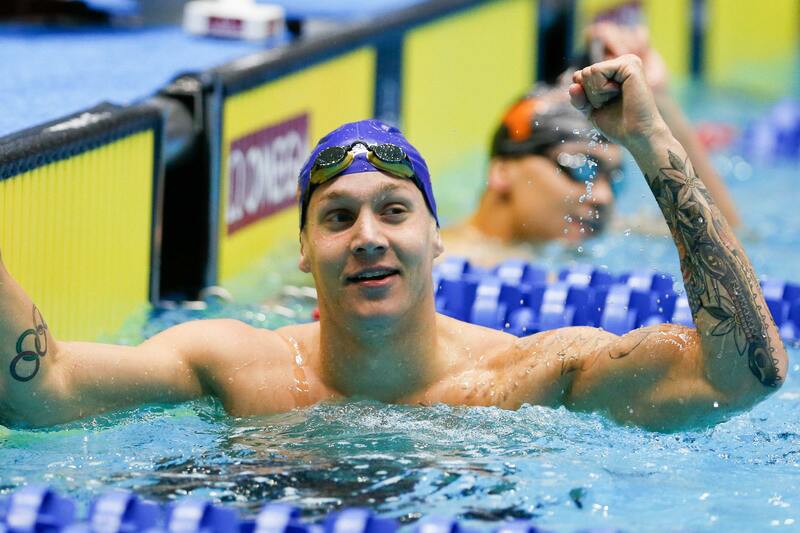 That event is mostly a moot point because Dressel will likely swim and win the 50 free – perhaps by more than the nearly-four-tenths-of-a-second margin he had last season. Katie Drabot got nearly a fifth of the votes for her 200 fly. 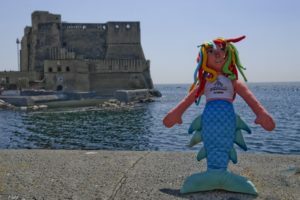 Drabot’s swim has the advantage of being a likely NCAA event entry. In that light, her swim may have been an ‘off’ event when she swam it, but may not qualify anymore. A pure distance freestyler last year, Drabot has always been impressively versatile and really geared for the 200 yard/meter distances, so adding the butterfly seems a natural fit. Her 1:51.74 currently leads the NCAA by three tenths of a second and would have taken runner-up honors at NCAAs last spring. Katie Ledecky finished a distant third in this poll. As we’ve seen more and more often with her, Ledecky may be falling victim to higher expectations brought on by her insane career thus far. While a sub-4 IM is an incredible time, both midseason and for a non-IMer, it’s not even a lifetime-best for Ledecky, who won the Pac-12 title last year in an American record 3:57.68. That record eventually fell to teammate Ella Eastin as Ledecky swam the 200 freestyle at NCAAs. But there’s been a constant hope among fans that Ledecky would add a 400 IM to her meet repertoire, and on a deep Stanford team that could win either the 400 IM or 200 free without her (Eastin and Simone Manuel would be among the favorites, respectively), this might be Ledecky’s best chance to branch out. Which event should Katie Ledecky swim on day 3 of NCAAs? Boo. Drabot deserved it waaaaay more.